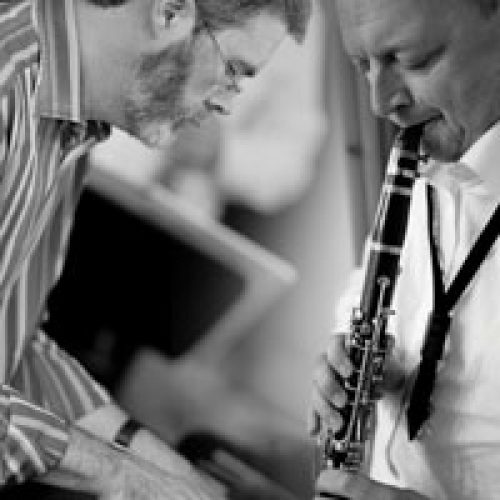 Sax player and jazz impresario Alan Barnes and award winning pianist David Newton have been playing duets together for over 40 years. These multi award-winners cover a vast repertoire from Louis Armstrong to Chick Corea and play with an empathy that can only come with long experience. The emphasis, as always, is on swinging, accessibility and interplay. Expect a hugely entertaining programme of straight ahead jazz flawlessly played and interspersed with lots of anecdotes.